Having access to great, free photography for use in your digital projects is pretty amazing. Stock photography has been around for eons, but access to free stock photography is a reasonably recent phenomenon. Many of our coding workshops rely on our students being able to use great imagery for their web projects, so we utilise free stock photography in these instances. When we use these photos in class, the question is often asked- where did they come from? So, here we are with another #AskMeeumAnything article. We also use stock photography in most of our advertising and promotion. For the most part, we pay for it, through services like Deposit Photos, Shutterstock and the like. There are a few occasions though where using free stock photos works well. 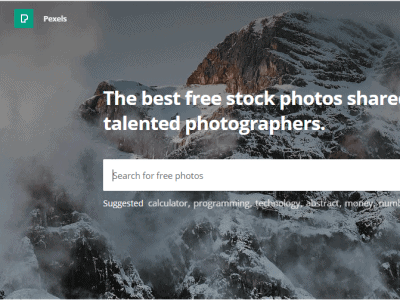 In many cases, we’ve found that the best images are indeed free! 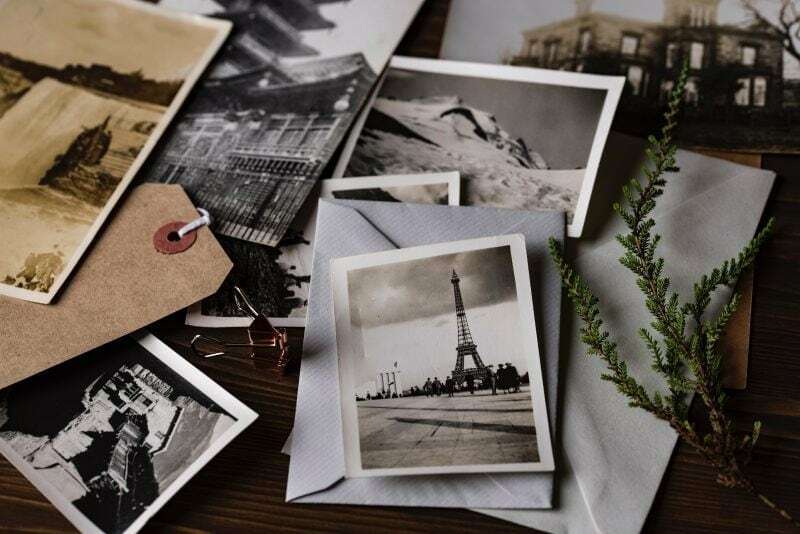 Free stock photography can be a great cost effective way to have excellent photography and imagery on your website, without blowing your budget. And yes, the wonderful photo we’ve used for this article is free stock photography by Joanna Kosinska via Unsplash. Can’t I just use any image from Google? Absolutely not. All images are copyrighted as soon as they are created. Any work, whether that be a song, painting, words on a page or a photo, is bestowed copyright at creation. 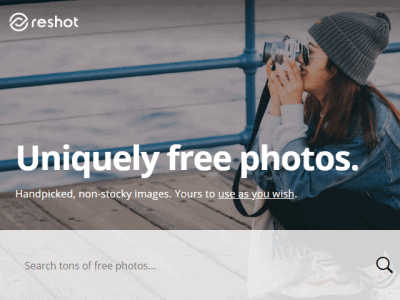 Unless a photo specifically states that it is free to use, then always assume it is not. You cannot simply do a Google image search and pick and choose what you like. How are these photos free? All the photo sites listed below offer ‘royalty free’ stock imagery. The licences for each photosite will vary, so make sure to check the individual licence of each photo before you use it to make sure you’re not breaking any rules. For the most part, these sites offer a “Creative Commons Zero” licence, which means you can pretty much do whatever you want with the photo. You can modify it, use it in commercial ads and not even credit the author. 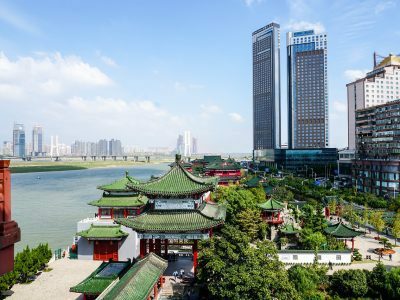 “The person who associated a work with this deed has dedicated the work to the public domain by waiving all of his or her rights to the work worldwide under copyright law, including all related and neighbouring rights, to the extent allowed by law. 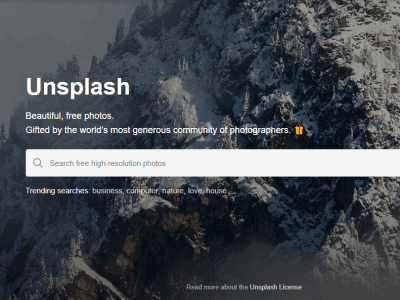 Unsplash is one of the most popular free stock photo sites. Whenever I talk about stock photo sites in workshops, most designers tell me they use Unsplash. It has an enormous range, is easy to search and has always come through with the goods. Pixabay is one of my favourite stock photo suppliers. While their collection isn’t as finessed as Unsplash, Pixabay hold a great advantage in the ability to download smaller file sizes. Not everyone has access to file resizing software at the touch of a button. 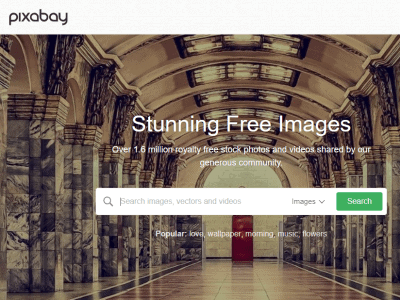 With Pixabay, you can download your selected image in a variety of sizes so you don’t have to download the most high-resolution version if you don’t want to. Reshot is also up there as one of my favourite stock photography sites. It’s pretty hard to find a generic looking ‘person laughing in the office’ type photo here. Probably the most unique collection of them all. Pexels is great and has content not found on some of the other stock photo sites. Unfortunately, you have to download the most hi-res version and deal with compression yourself. 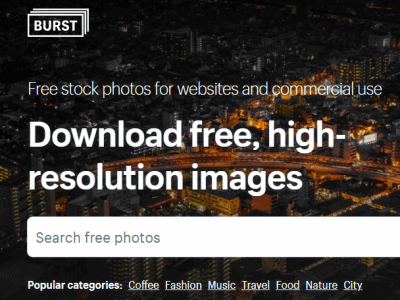 Burst is powered by Shopify and contains thousands of royalty-free images. The quality is pretty great, and for my money, Burst is up there with Unsplash & Reshot for not having as much ‘obviously stock’ type photography. Travel Coffee Book is a collection of user-generated photos that are free to use. People simply submit their holiday snaps for you to use however you see fit. There’s some pretty cool stuff in there. 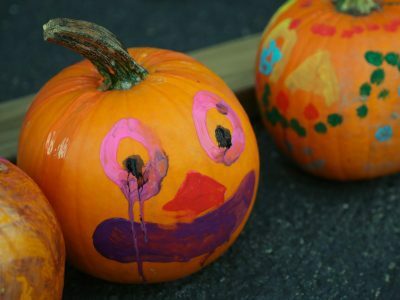 If you have some great holiday shots, why not give back to the community and submit them? I quite enjoy perusing Gratisography. There’s a quirkiness about their offering that really appeals to me. 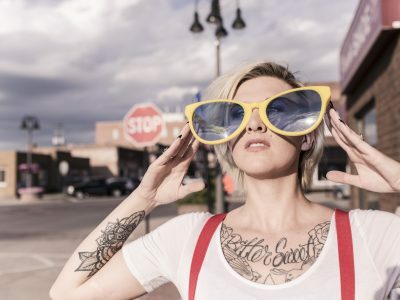 “Quirky, Creative, Always Free Photos. Although its name may suggest it, Morguefile is not full of pictures of dead people. The site is made up of “quests” where you can upload images of your own, or, of course, download free ones from someone else. I can’t say I’ve found anything particularly earth-shattering on Morguefile, but it’s still worth a look for some occasional gold. 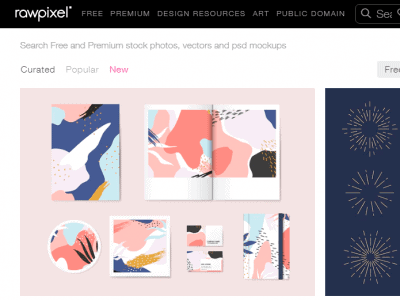 Rawpixel doesn’t just offer royalty free photos- it also offers source PhotoShop (.psd) and vector files. The advantage if using Rawpixel goes beyond looking for stock photos. They have some great layouts and svg file in their collection as well, which can be used for site designs and creative assets. 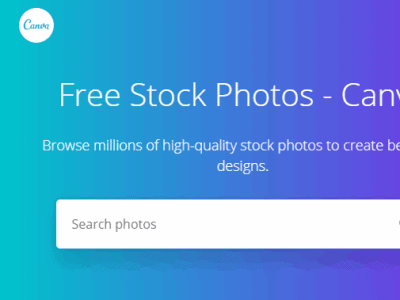 Canva has their own site for stock photography too. There’s nothing too original here, as much of Canva’s collection is from bigger providers like Unsplash and Pexels. Having a scroll through and you’ll no doubt see some familiar images, as a lot of businesses use Canva to create memes for Instagram. It’s still definitely worth a look though. So there you have it, a pretty great collection of free stock photos you can use on your website royalty free. With collections as diverse as this, with such exceptional quality, the days of having tacky stock photos can now finally be over! What is HTML? What is Technical SEO?